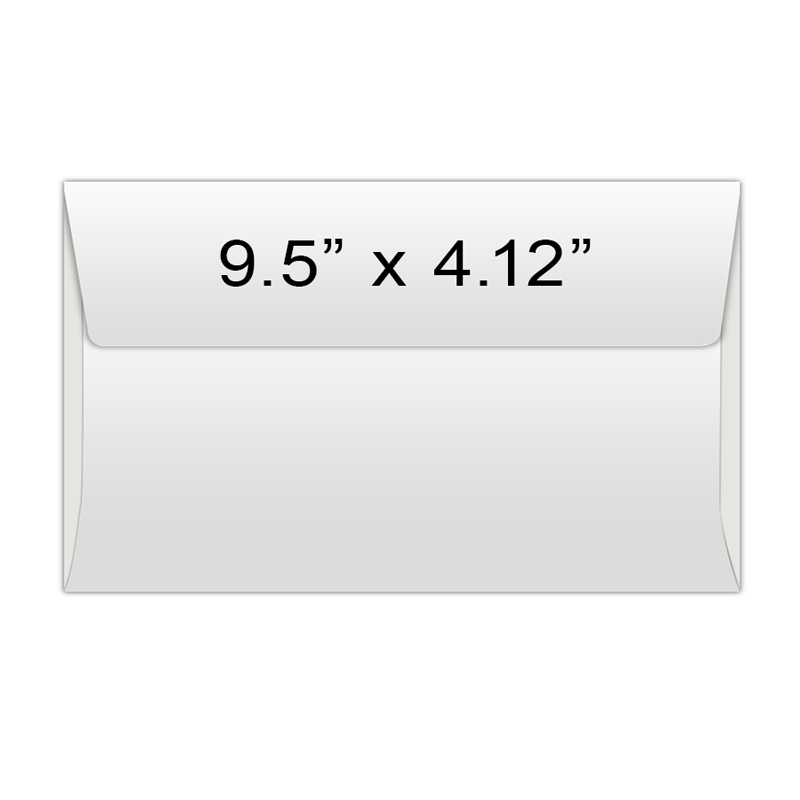 Envelope 9.5 x 4.12 plain white works great for your campaign involving several promotional magnets. We offer attractive price savings on bulk orders of this plain white envelope. This envelope offers you the first and last opportunity to position your brand credentials in the public memory. Request a quote to know price savings that you can avail on bulk orders of envelope 9.5 x 4.12 plain white.